A refuge for women who wish to find spiritual and emotional peace. Escape from the fast paced crazy world and draw closer to Jesus Christ. 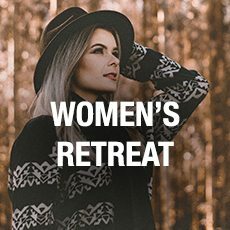 The Word of Life Lodge Women’s retreat offers four sessions that will encourage you in your walk with The Lord while you enjoy some much needed girl time! The speaker will share about hope and teaching women to be confident in the face of life’s challenges. Take this time to be refreshed not only in the Word of God, but also in our afternoon and evening activities that will either get you outdoors in the Adirondack State Park or keep you inside to enjoy some of our facility’s amenities. Make sure you don’t miss out on 44 hours to be refreshed in friendships and God’s word. For the past 32 years, Paula Dunn has been using her dynamic voice and her unique story to encourage, challenge, and inspire audiences of all ages. Paula began performing concerts at the age of 14 and has released 12 solo albums. She is a graduate of Liberty University where she received a Bachelor’s degree in vocal performance and a Master’s degree in counseling. While at Liberty University, Paula sang every weekend all across the United States and overseas as well as appearing weekly on Dr. Jerry Falwell’s Old Time Gospel Hour national broadcast. Paula’s singing was born out of a desire to help those who are hurting. Her personal story of triumph over tragedy allows Paula to relate to audiences of all ages and backgrounds as she shares of growing up with a father in prison, drugs and alcohol in the home, a mom dying of cancer when she was 11 years old. However, she also shares of God’s grace and His sovereign hand which reached down to save and rescue her as a young girl. Paula shares her music and message each weekend in churches, Ladies’ events, and corporate functions all across America. 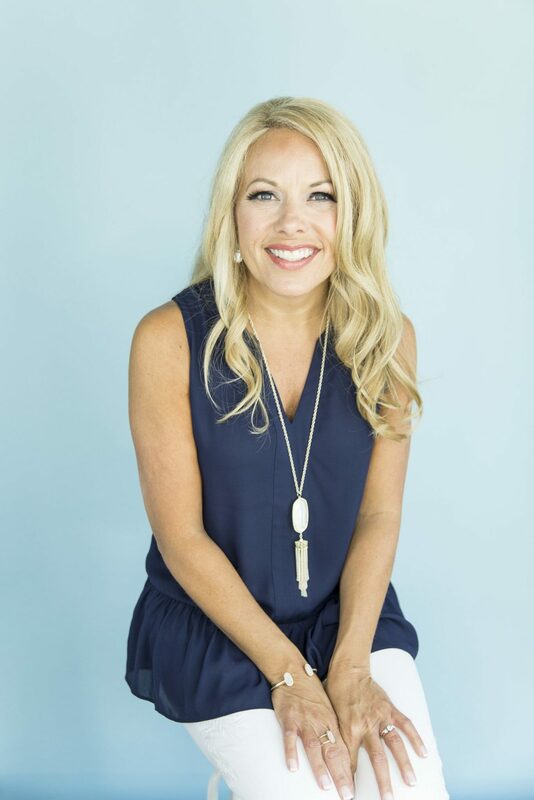 Recently, Paula released her first book, Dare to Soar, which challenges the reader to rise above their greatest obstacles to live beyond their wildest dreams. Paula and her husband, Robb, have been married for over 22 years. In addition to being a part of Paula’s ministry, Robb is an entrepreneur and invests in real estate and has several businesses. He loves to mentor young couples and help them get started with financial literacy and learning how to invest wisely. Robb and Paula reside in Lynchburg, Virginia with their daughter, Emma Grace. Paula often shares humorous and real life stories of being a wife and a mother and learning how to juggle the responsibilities of family, ministry, and living out God’s dreams in a practical way each day. To follow her ministry, you can connect with her on Facebook at Pauladunnministries or follow her on Instagram @pauladunnegel. We’re not ready to announce which talented musician is coming to this event. Check back soon! Error: Error validating access token: Session has expired on Wednesday, 15-Aug-18 21:28:47 PDT. The current time is Saturday, 20-Apr-19 21:53:24 PDT.